We had published the article Dearth of public toilet at Ramdev is a nightmare for travelers on June 7, 2017 and now Rotary Club of Belgaum has taken up the said toilet block for renovations and has began the work from June 8, 2017. I am happy to inform the citizens of Belagavi that Rotary Club of Belgaum has taken up the said toilet block for renovations and has began the work today. 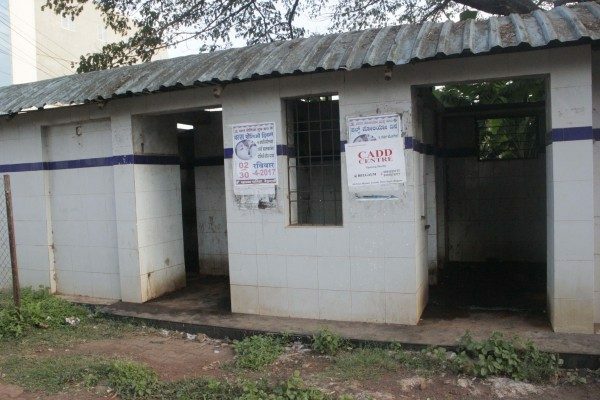 Corporation of City of Belagavi has asked the club to redo the said toilet and run and maintain it on Pay and Use basis. Very soon it will be made functional and people will be relieved with all miseries as mentioned in your article. We would like to Thank the Rotary Club of Belgaum for this quick response to our story.